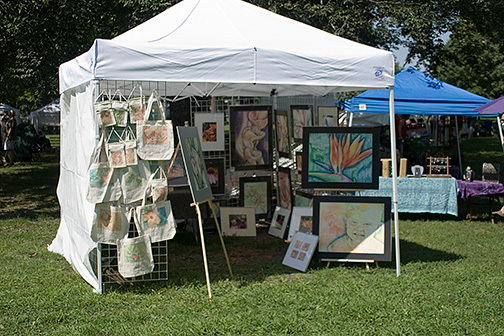 Irvington is a cozy and eccentric community that is a tiny pocket in the Indianapolis Metropolitan area. 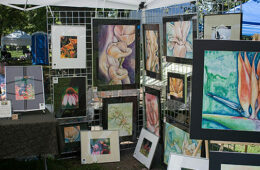 This is where myself and many other artists get their start on climbing the ladder to street fair success. 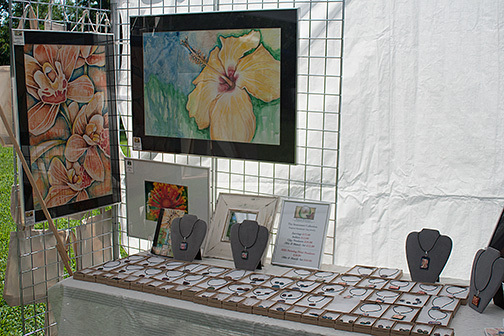 I see people today who participated in the Ellenberger park summer markets and they are what I would call “Big Time” working the circuits and getting into the high profile exhibits. 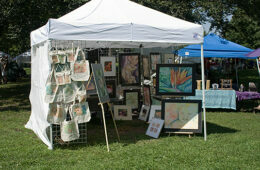 It is interesting looking back, because everyone has to start somewhere. 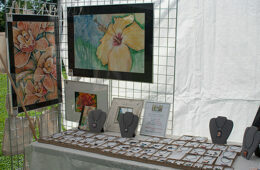 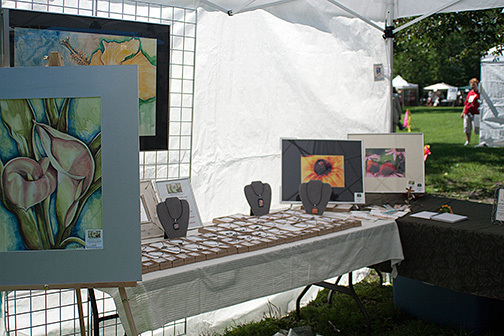 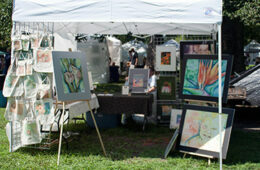 The Irvington Artist Guild puts on the exhibit “Art in the Park” every year. 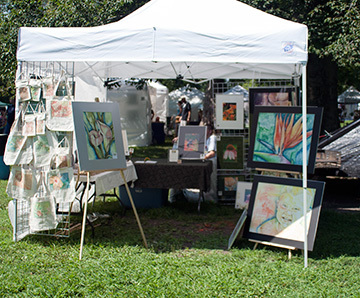 It was what I would call end-of-season art fair called “Art in the Park.” While the market started in April and was the fourth Sunday afternoon of each month through October, the final shebang always included the art show as well. 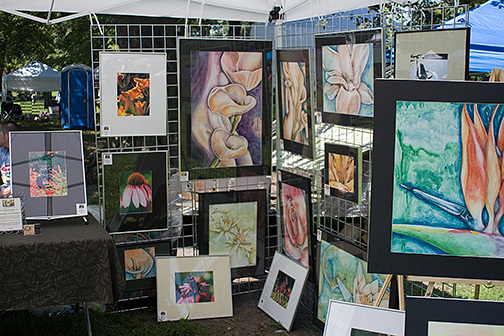 It was a great community and where a lot of new artists could cut their teeth and decide if the great outdoors was for them.